Gregory B. Flesher, 56, of Waterford, Ohio, died on Wednesday, August 8, 2018 at Marietta Memorial Hospital. He was born on July 21, 1962 in Marietta, Ohio, son of Cleaston Earl and Melba R. Morey Flesher. He graduated from Waterford High School in 1980 and had attended Hocking College. He was employed as a Press-Technician at Miba Sinter. He attended the Lowell Christian Church. Greg served on the Beverly-Waterford Rescue Squad for 25 years and had served as squad chief. He is now an honorary member of the squad. He was a member of the Washington County Farm Bureau and the NRA. Greg enjoyed his family and friends and always put his family first in his life. 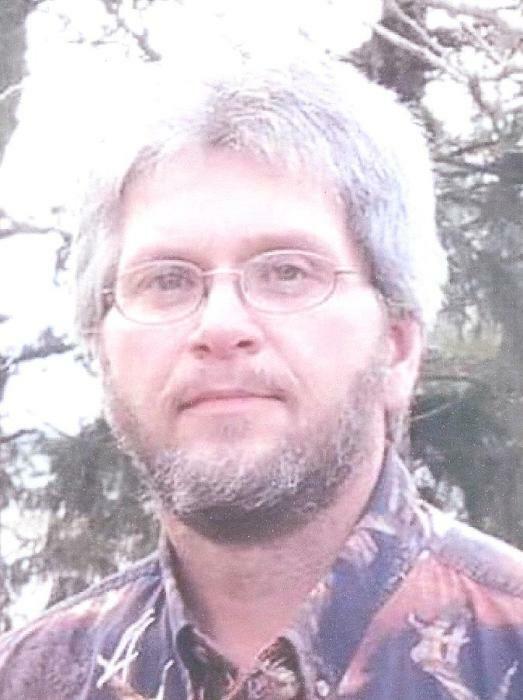 He was an outdoorsman and enjoyed farming and hunting. He was married on April 28, 1990 to Rachelle Skinner Flesher who survives. Also surviving are two sons, Christopher Flesher of Waterford and Dakota Flesher and wife Courtney of Beverly; two grandchildren, Tavin Brooks and Mason Miller; His mother, Melba Flesher of Waterford; two sisters, Debbie Cline (Rick) of Marietta and Cynthia Wolfe of Waterford; a brother, Jeff Flesher of Waterford; His father and mother in-law, Fred and Charlene Skinner of Lowell; brother in-law, Brian Skinner of Marietta; and several aunts, uncles, nieces, nephews and cousins. He was preceded in death by his father, Cleaston Flesher. Funeral services will be held at 11:00 am on Saturday, August 11, 2018 at McCurdy Funeral Home in Beverly with Pastor Rob Tuttle officiating. Burial will be in the Waterford Cemetery. Friends may call 2-4 and 6-8 pm on Friday. Donations may be made to the Beverly-Waterford Rescue Squad or the Boy Scouts of America Troop #222. Online condolences may be made by visiting www.mccurdyfh.com.